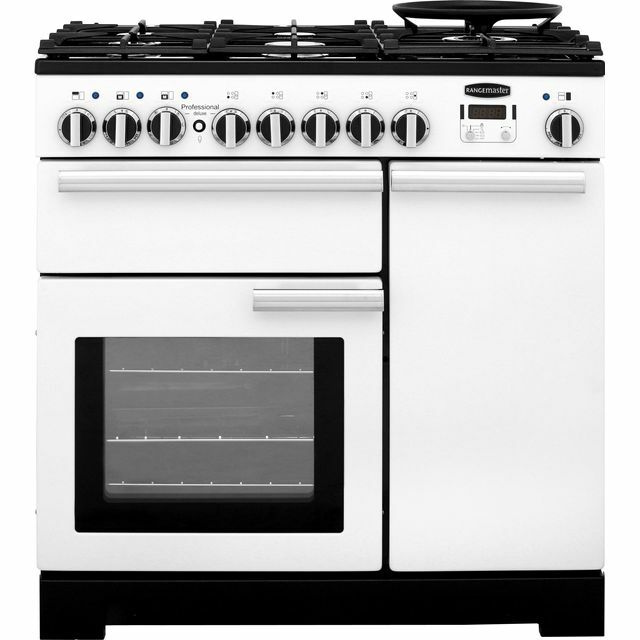 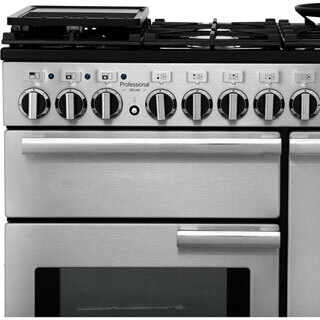 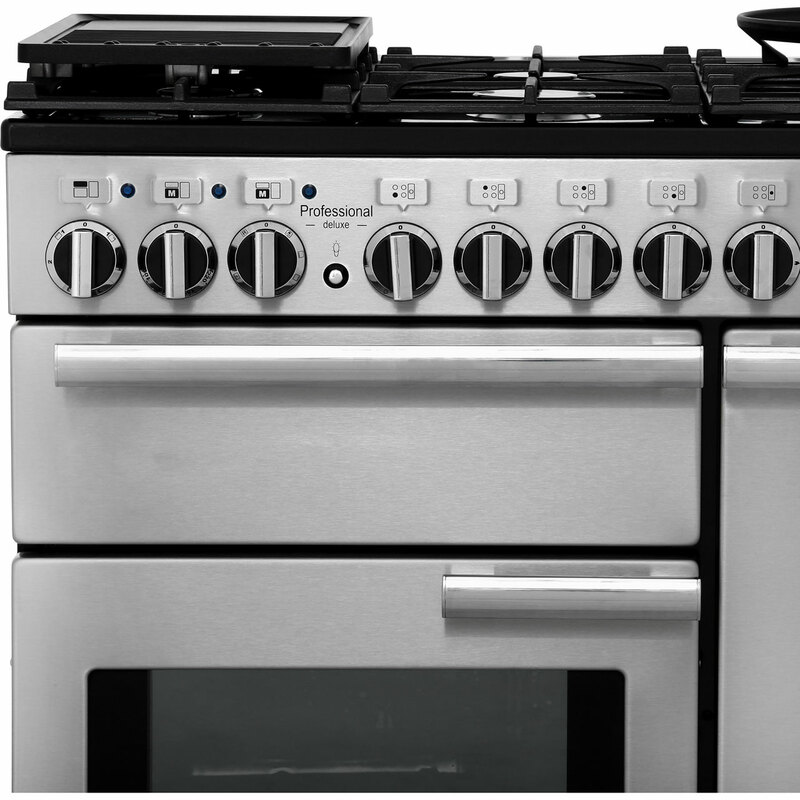 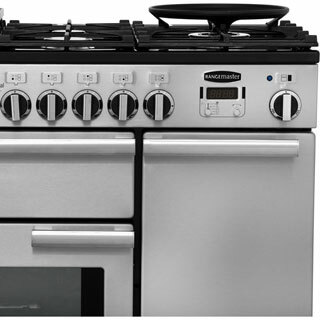 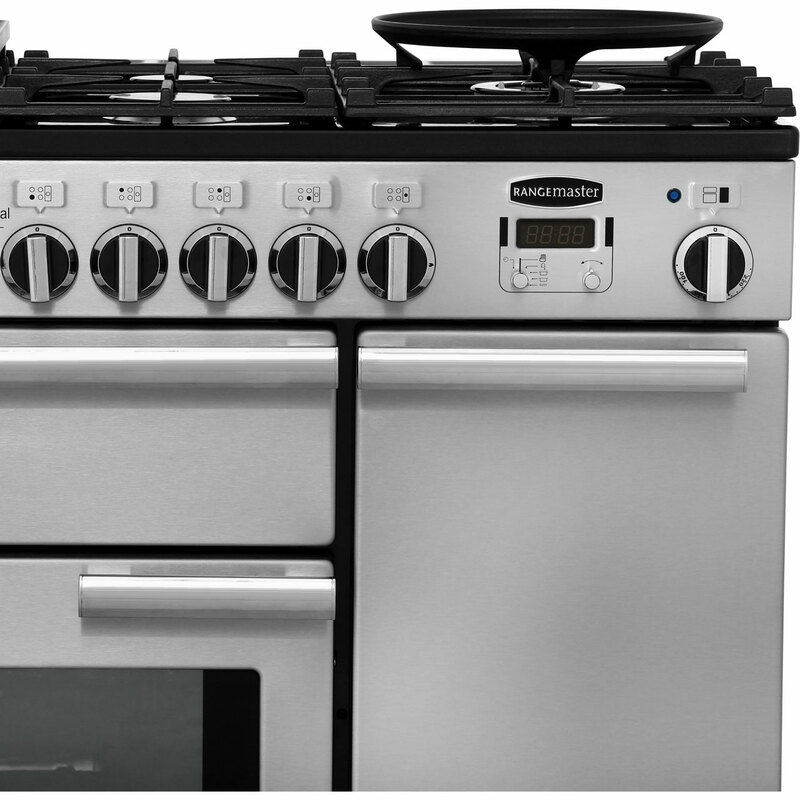 The Rangemaster PDL90DFFWH/C Range Cooker comes in a stylish white colour. This Range Cooker has a multifunctional oven. 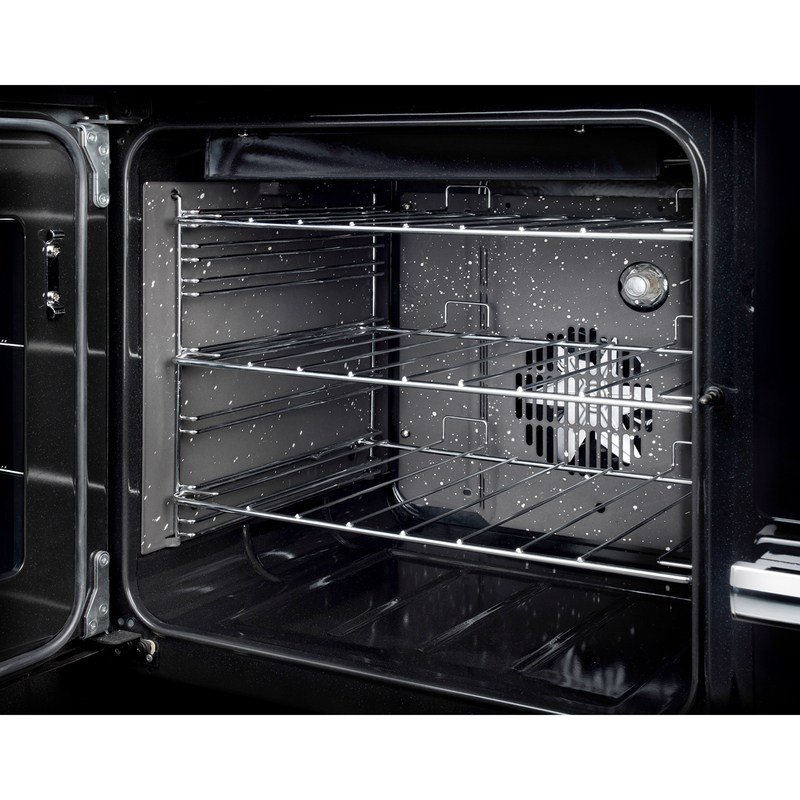 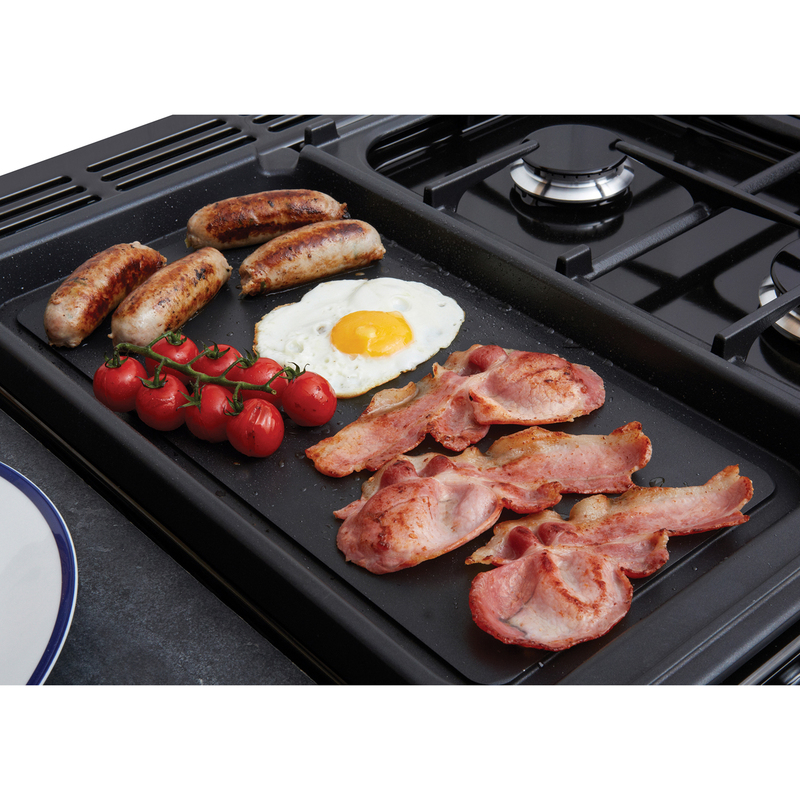 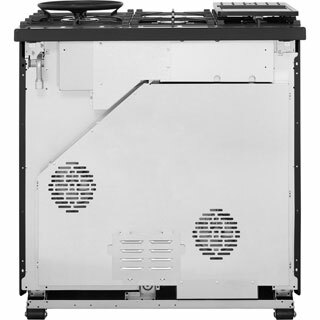 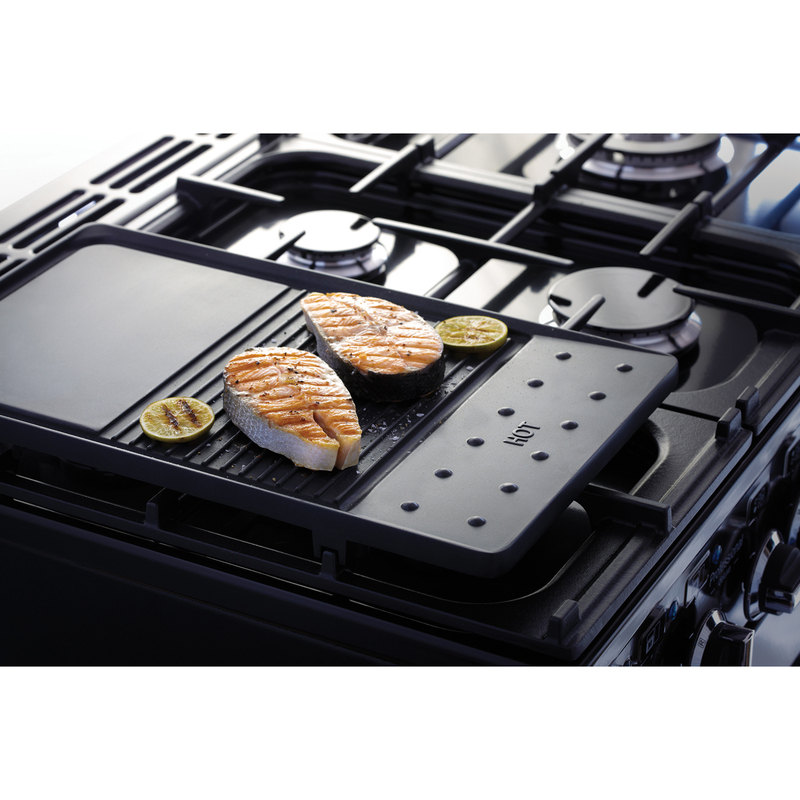 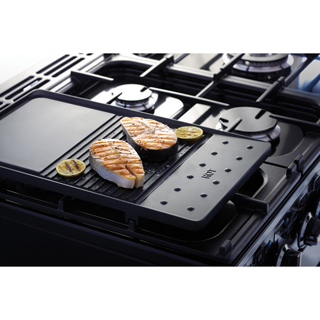 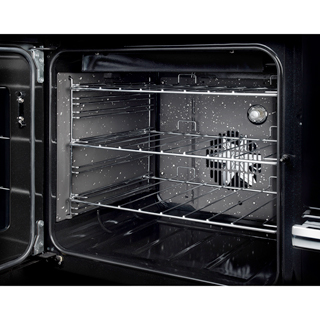 The PDL90DFFWH/C main cavity capacity is 69 litres, which means plenty of space to cook for larger families. 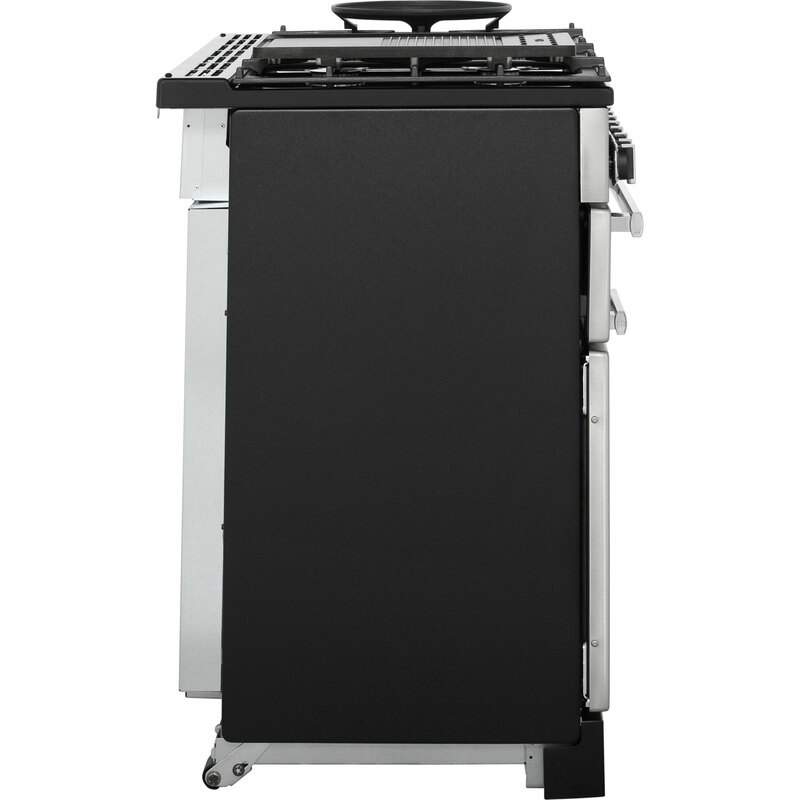 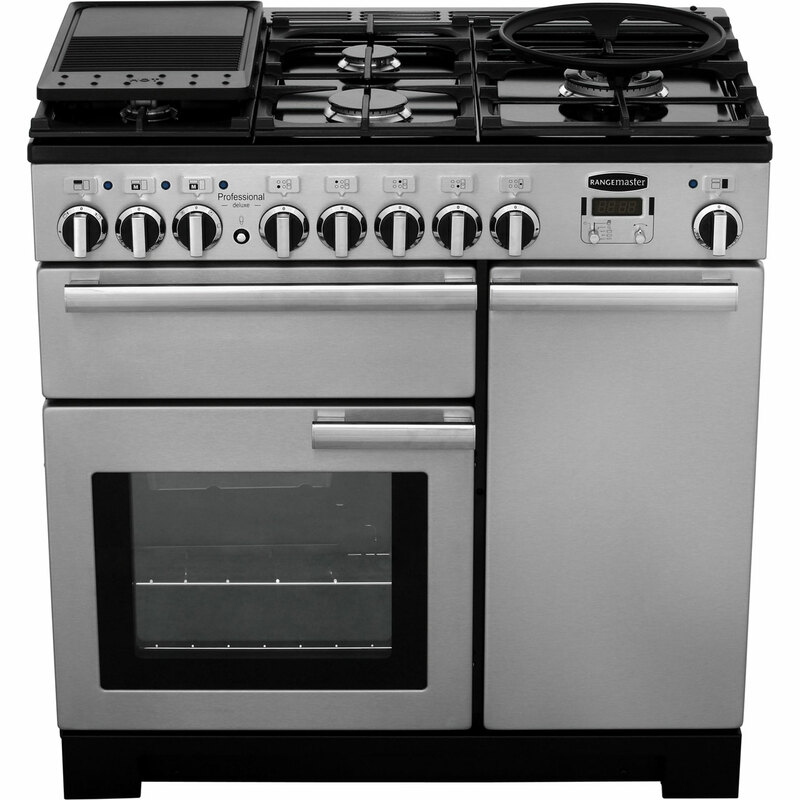 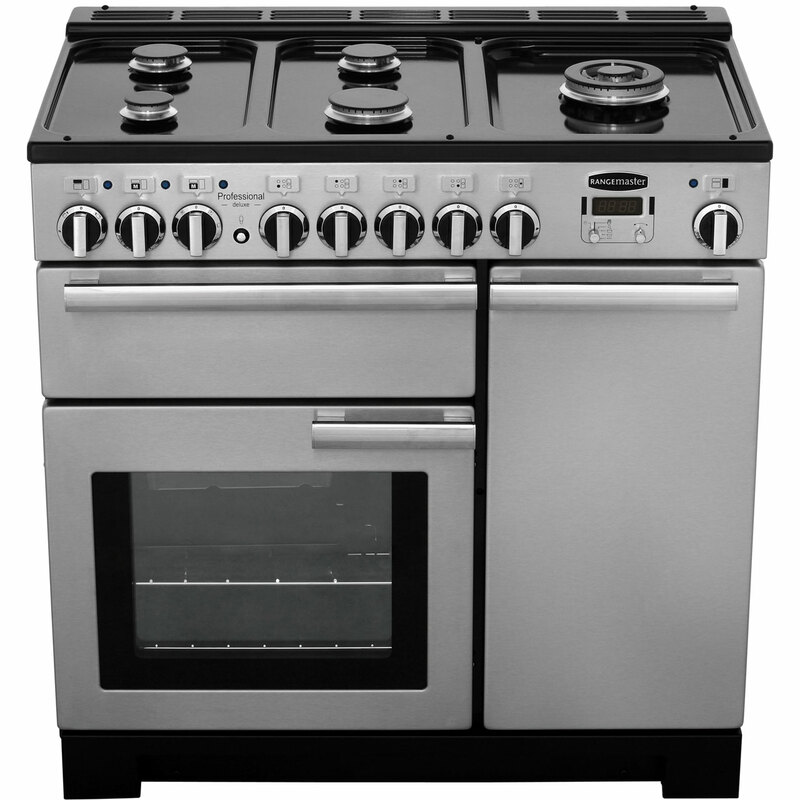 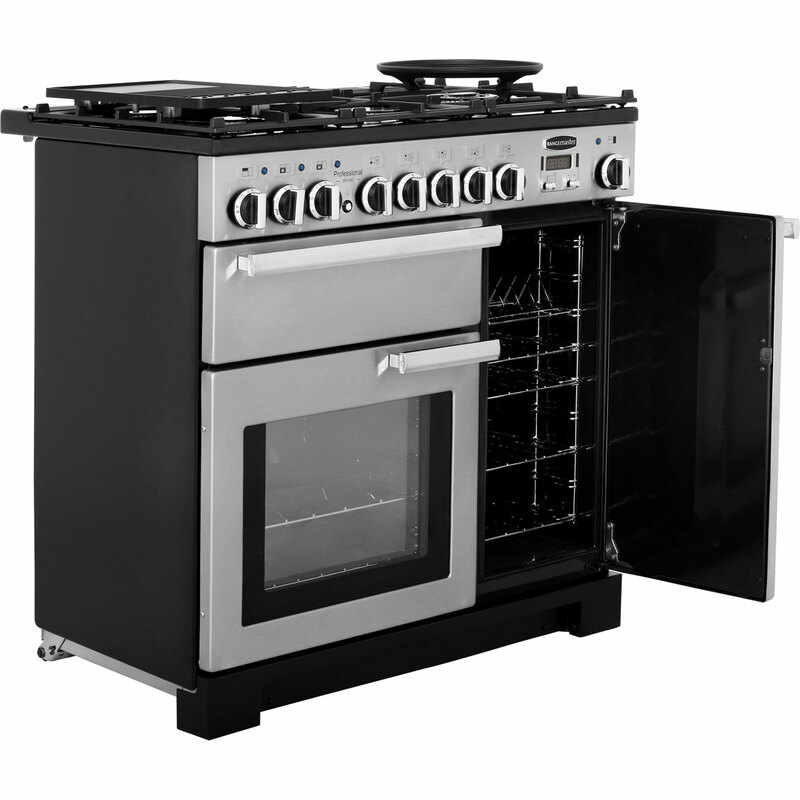 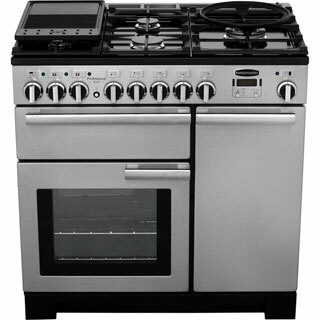 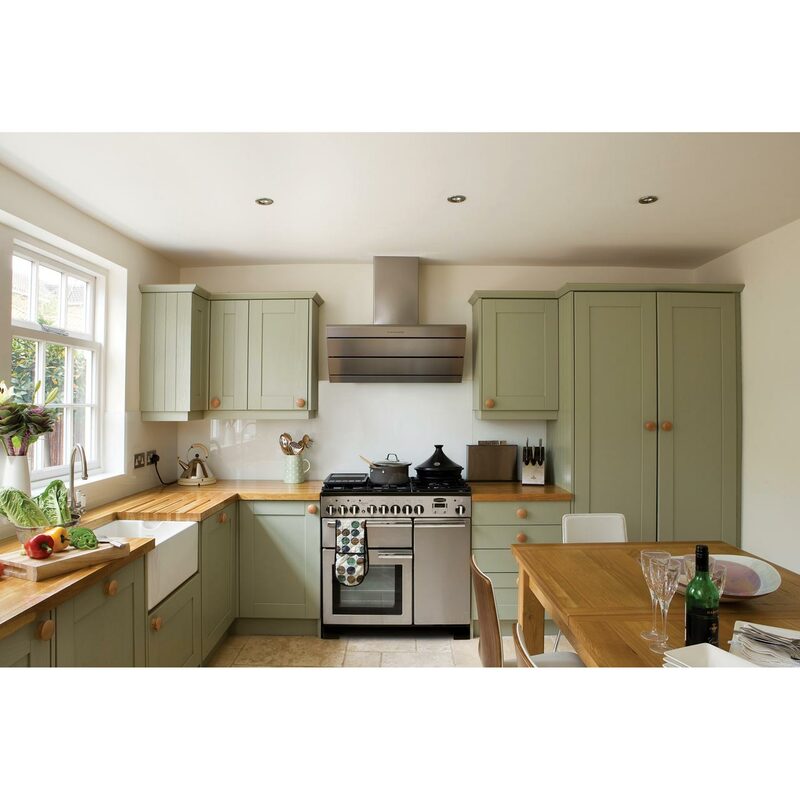 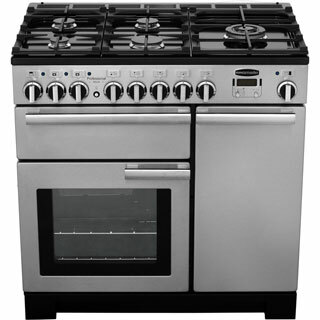 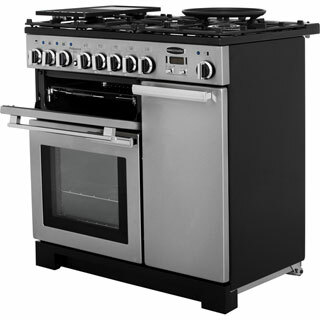 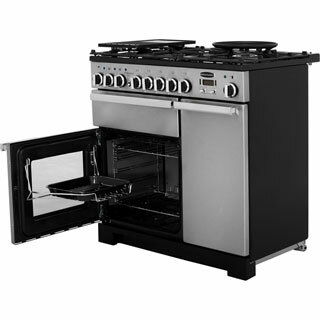 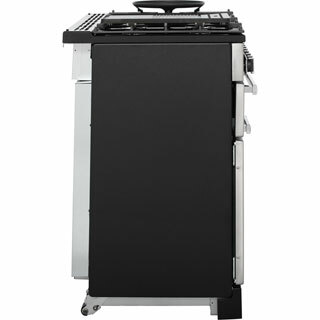 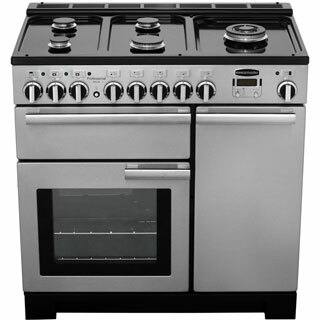 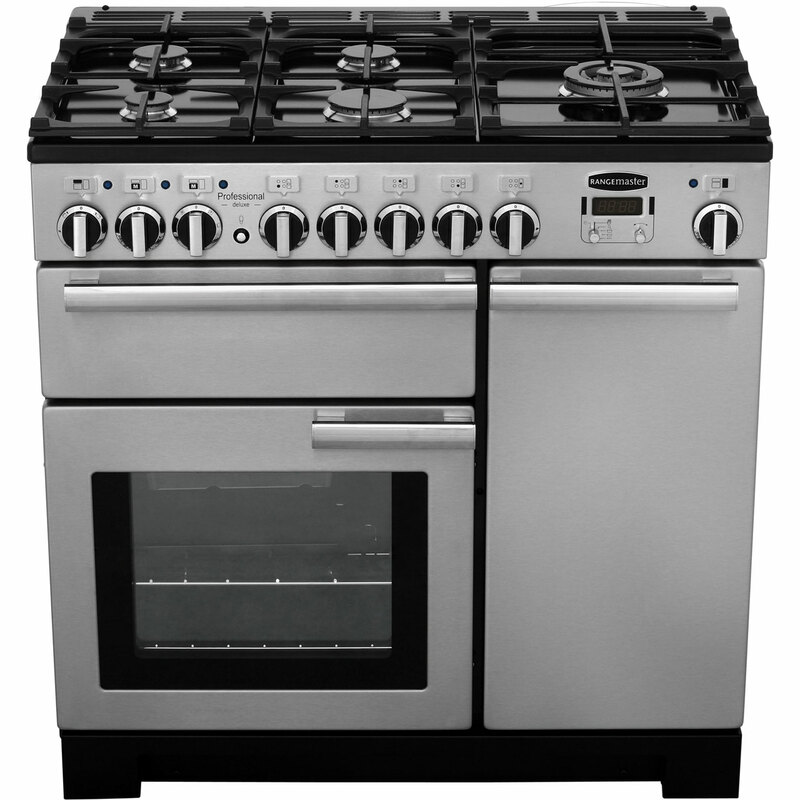 To offer peace of mind the Rangemaster PDL90DFFWH/C free standing Range Cooker also comes with 2 years warranty.